€20 in bonuses after a €5 deposit! 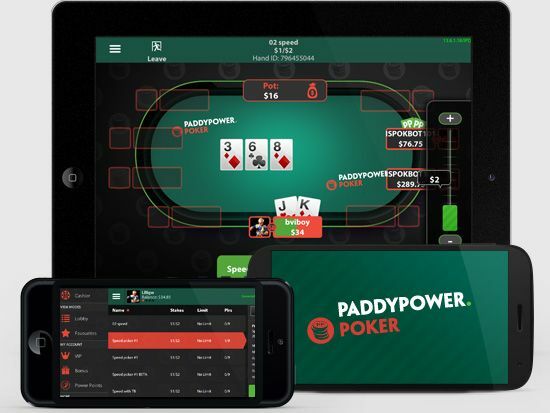 Unfortunately, there are no mobile apps to play at Paddy Power Poker on iOS or Android-powered devices at this time. Paddy Power is one of the most trusted brands in the world, having grown immensely since its formation in 1998. 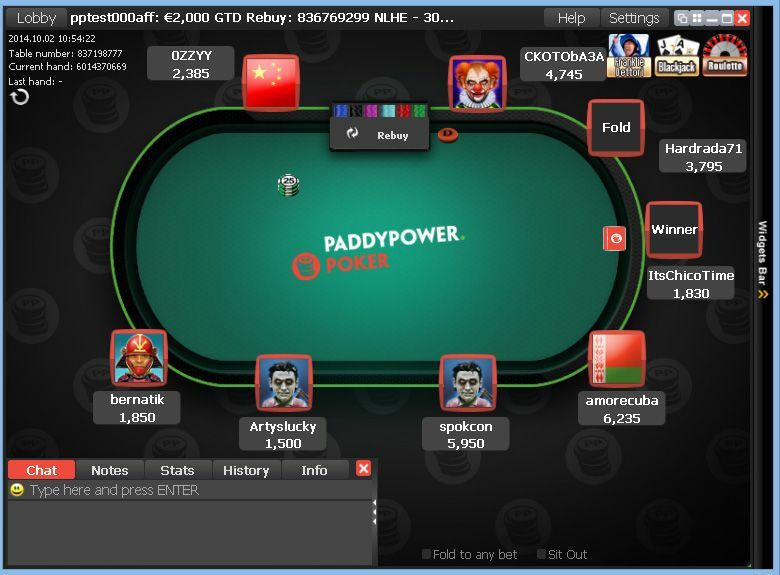 Part of the busier half of the iPoker Network, Paddy Power Poker offers you busy cash games, huge tournaments and peace of mind that your money is always 100% safe. PaddyPower began in 1988 when three Irish bookmakers merged. It is now Ireland's biggest bookmaker and currently sits on the Irish and London Stock Exchanges. PaddyPower is well-known within the industry for its colorful publicity stunts, and in equal measure, for its stability, value-packed promotions and excellent customer service. 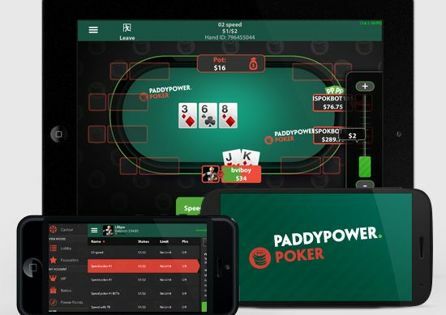 Paddy Power Poker offers all PokerNews readers the chance to get their hands on up to €220 worth of bonus when they create a new account and make their first real money deposit of at least €5. Each £1 or €1 you generate in rake or tournament fees gives you 20 Power Points and the more points you earn during a calendar month the higher up the VIP ladder you climb. The Paddy Power Poker VIP scheme has six tiers in total – four monthly and two quarterly tiers – that you can see in the table below. As you climb up the VIP levels, the rewards become more significant. You can buy bonuses with your Power Points, purchase items from the well-stocked store or exchange your Power Points for cold, hard cash. The majority of cash game action at Paddy Power Poker is found at the six-max no limit hold’em cash game tables, with plenty of games taking place between the €0.01/€0.02 up to €1/€2 stakes. During peak times, regular games as high as €5/€10 take place. Low stakes six-handed pot-limit Omaha is also popular, although most of the traffic revolves around peak European times. 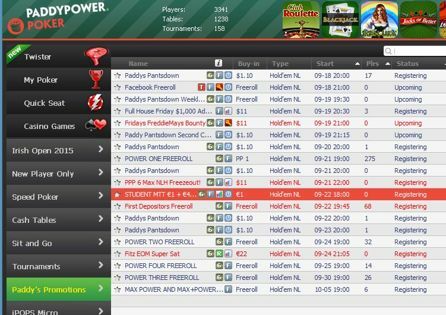 Paddy Power Poker features [I]Speed Poker[/I], its take on the "fast-fold" poker craze. Instead of being seated at the same table for the duration of your play, you get to change table and opponents each time you fold! If you don’t like the cards you have been dealt, you can click the speed fold button and are instantly whisked away to a new table with new opponents and cards! You can do this as frequently as you like until you find hole cards that you are happy to play. 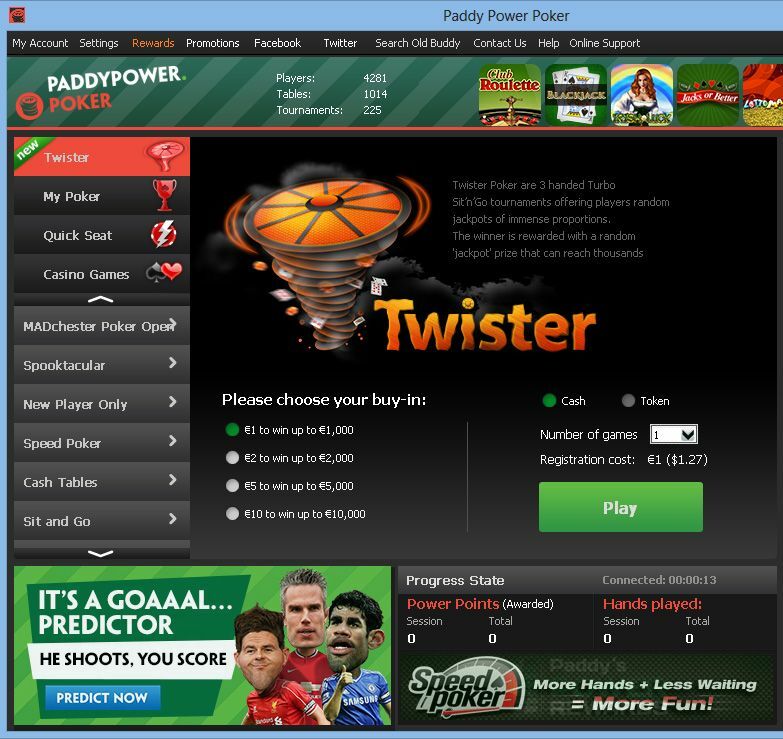 Paddy Power Poker is also the home to [I]Twister Poker[/I], a special sit and go tournament format. The tournaments are played three-handed to a hyper-turbo blind structure and feature prizes randomly selected at the start of the tournament. The software randomly selects a prize pool amount of between twice and 1,000 times the initial buy-in and the winner-takes-all! 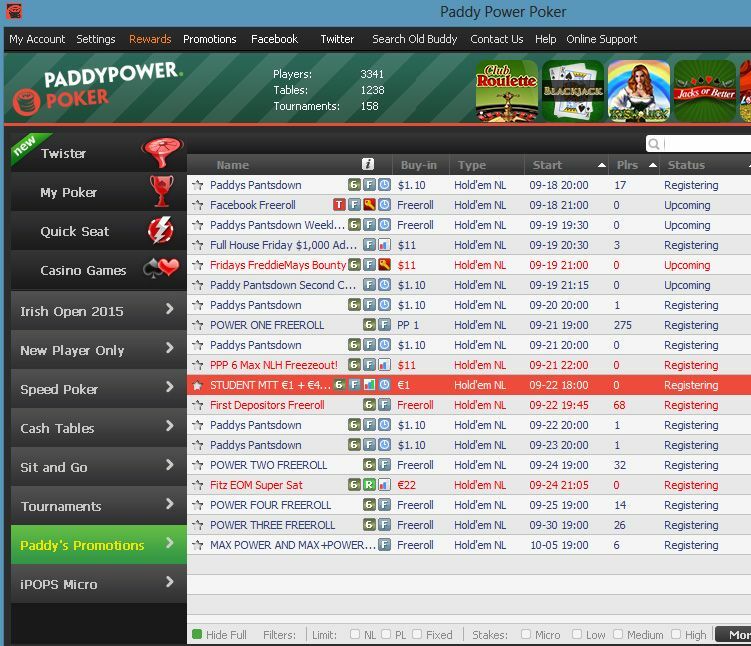 Should you experience a problem while playing at Paddy Power Poker you can contact its support team via email or the live chat feature. There is also a Freephone number for UK & Ireland’s customers and an international telephone number that is available 24 hours per day, 7 days per week.